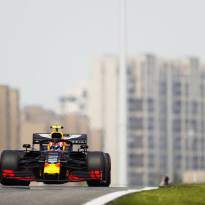 Charles Leclerc talked up a potential three-team battle for supremacy at the Chinese Grand Prix, after admitting to being taken aback by Max Verstappen putting the Red Bull amongst Ferrari and Mercedes during Friday practice at the Shanghai International Circuit. 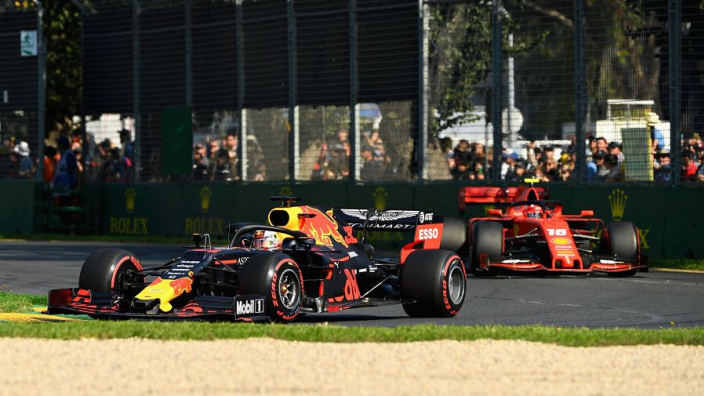 Verstappen ended Friday third quickest behind Sebastian Vettel and Valtteri Bottas and would have likely been closer to the Finn in P1 were it not for a wobbly exit from the final corner on his fastest lap in FP2. 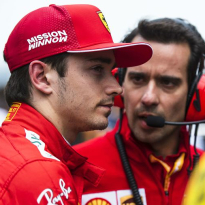 Ferrari had been expected to dominate with their car favouring the long straights in Shanghai, but FP2 hinted at a tight qualifying battle, which Leclerc is relishing. 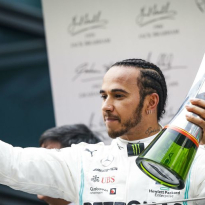 "I think it will be very close," Leclerc said. "Mercedes and also Red Bull are actually quite close, so will be an interesting battle. "Mercedes and Red Bull, well… everyone is pretty close here. "We definitely did not expect Red Bull to be so close, but it's a good surprise, at least there will be some fight on track. Really looking forward to it." 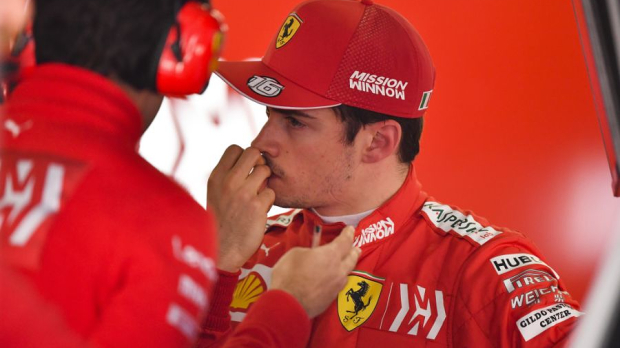 Leclerc's second practice session was stopped short after an apparent leak on his car during a session in which his running was not as smooth as can be, but the 21-year-old is not concerned. "FP2 was not great, we had to stop for further checks on something on the oil; we will check it but no big issues," he said. "In terms of performance I think we are there. In FP2 I didn't have a clean lap, so pointless to look at performance but overall I think I'm pretty happy with the car. Still some work to do on the balance here and there but should be fine for tomorrow."